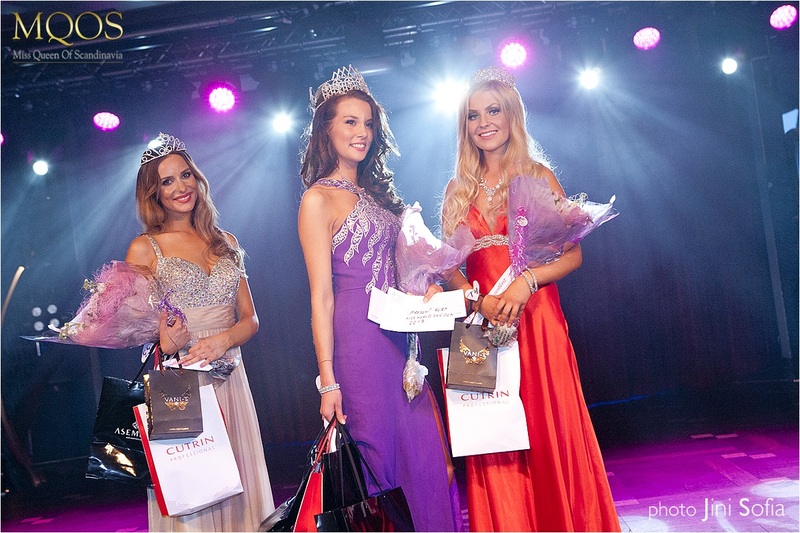 Agneta Myhrman was recently crowned Miss World Sweden 2013. She is 18 years old and stands 1.8m tall. Myhrman will now start preparing to representing Sweden at Miss World 2013 in Indonesia. The first runner-up was Linnea Gransrom and the second runner-up was Sally Lindgren. At the same event, 3 delegates for Miss Supranational 2013 were crowned. Alexandria Essinger (23) will represent Denmark, former Miss Iceland Fanney Ivarsdottir (21) who competed at Miss World 2010 will represent Iceland and Sweden will be represented by 22 year old Sabina Claesson.